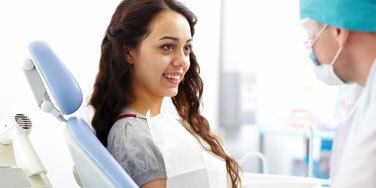 Top Rated Local® Dentist in Missouri City, TX! Dr. Silve Stephen, is the proud owner and founder of Designer Smiles Dentistry. She graduated from the New York University School of Dentistry and built a passion for perfecting the "art" of dentistry and making people look and feel their best! It is our passion here at Designer Smiles Dentistry to give you the best quality dental services and the best possible prices. We frequently offer deals and promotions on our most popular services. Take a look! Welcome to Designer Smiles Dentistry! We are proudly serving Missouri City, Texas and the surrounding areas. Give us a call to schedule your free consultation today! We look forward to meeting you! 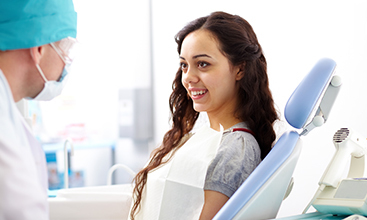 At Designer Smiles Dentistry, our dentists in Missouri City give patients the comfortable, high-quality dental care they deserve. 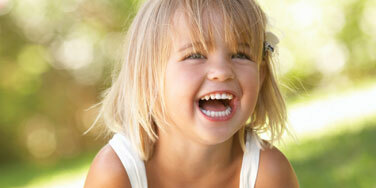 Our approach to dentistry is a little different than what you have come to expect from other dentists. From the moment you walk in the door, our goal is to make your visit with us as pleasant as possible. Every team member has been hand selected because they are committed to our mission of changing people’s lives by transforming their appearance with cosmetic dentistry. Dr. Silve Stephen, the founder and owner of Designer Smiles Dentistry , is a graduate of the New York University School of Dentistry. Building relationships with patients and co-workers, being a part of the community, refining and perfecting the “art” of dentistry, helping people relieve pain and transforming smiles are just a few reasons why she loves what she does. 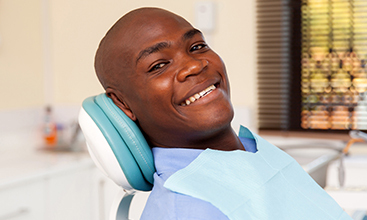 Dr/ Stephen knows that it is difficult to find a dentist who really cares and that you can trust. Her philosophy is to treat each and every patient like family. She truly believes that each patient deserves to receive the most reliable and gentle care, using the latest technologies.